Today we discuss the angst of anxiety that impacts millions of people around the world. Today we are talking about making lemonade out of lemons. Let’s face it, life deals us some hard times, but we are always left with a choice. Why let those sour moments destroy us when we can use them to make something so much sweeter? Today we discuss the cost of isolation and why so many people are feeling lonely in a time where we’re more connected than ever before. 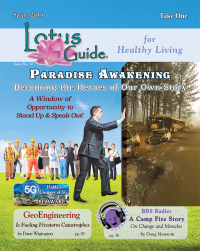 Today we discuss how the lives we are living today are a result of our genetics. Today we discuss the importance of making self-care a priority in our busy lives. 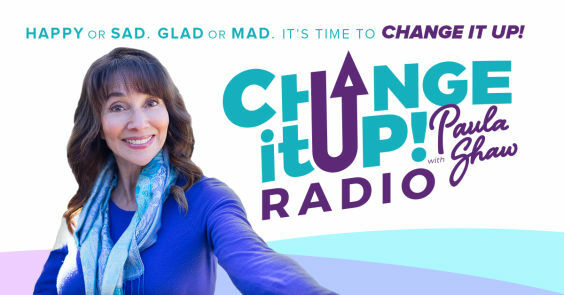 Hello and welcome to the inaugural show of Change It Up with Paula Shaw! Today we discuss habits that form courage and what habits may be stopping you from being all that you can be. Today we discuss the courage to see the unseeable and create a reality that we didn’t know could exist. 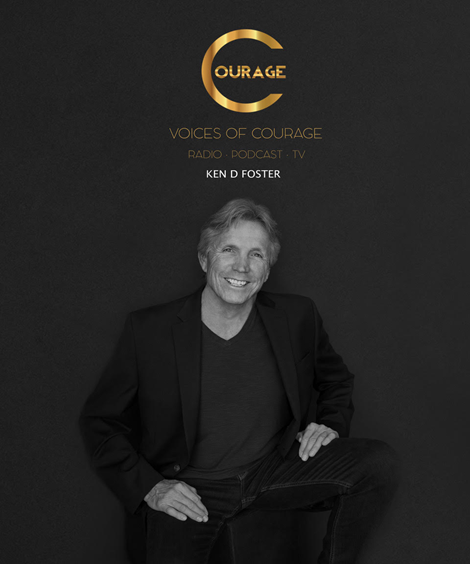 Welcome to Voices of Courage!